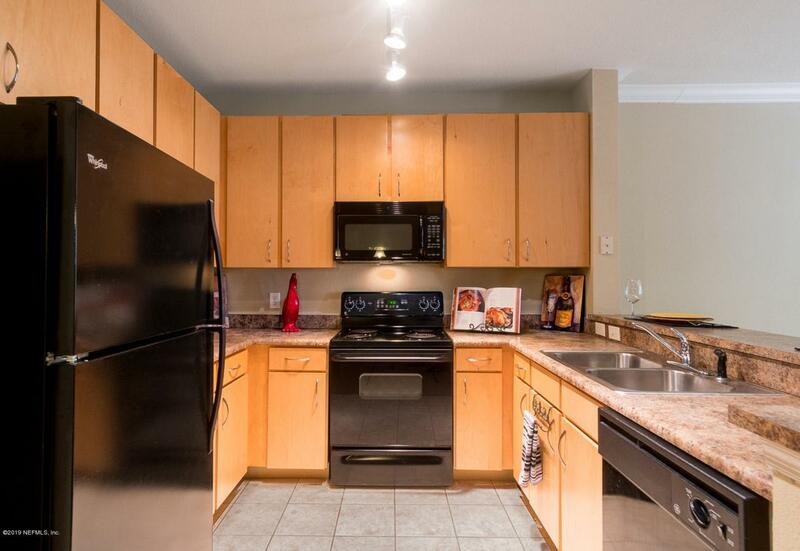 A great opportunity to Live a Resort Lifestyle in your own personal condo! 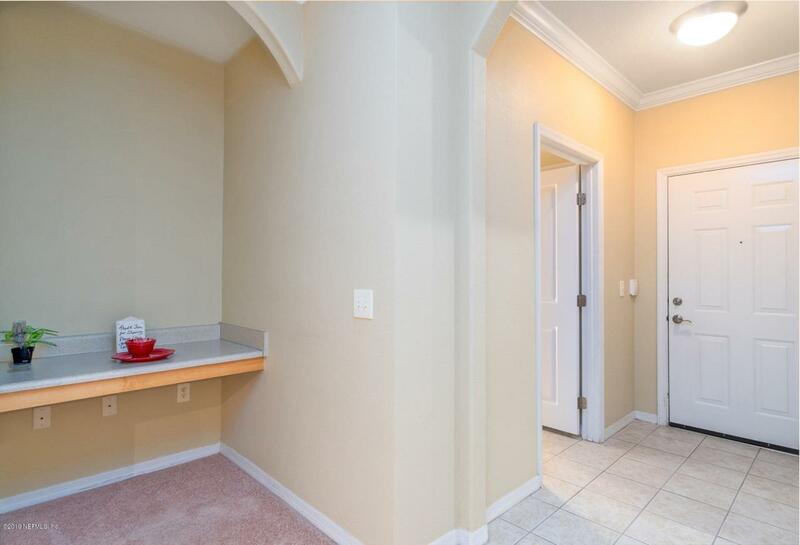 This One Bedroom, One Bath Condo is Pristine! 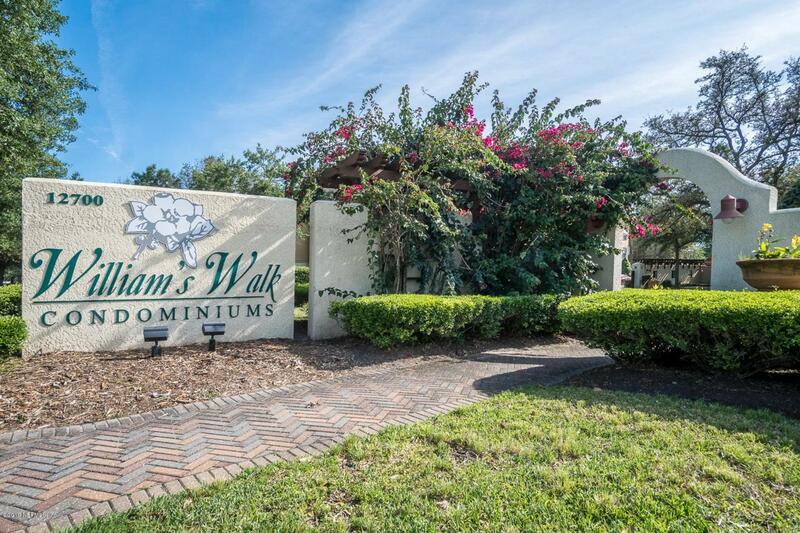 Williams Walk is a private gated community conveniently located within walking distance to Major Retailers, Restaurants and Grocery Stores. Baptist Medical Center South is less than 1 mile away and the Pavilion at Durbin Park Town Center is just 3 miles south on Bartram Park Blvd. 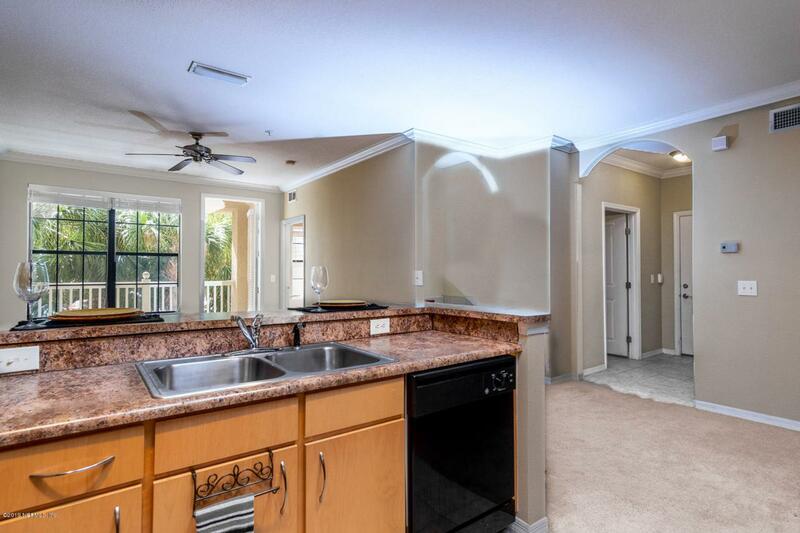 Community Amenities include a pool and hot tub, outdoor fireplace Screened Billiards Room, Clubhouse Gym, Business Center with internet access, Scenic Walking Trail, Pet and Resident Parks and a Car Care Center. A Great Place to Call Home Sweet Home. Home Owner Assoc Name Firstservice Res.